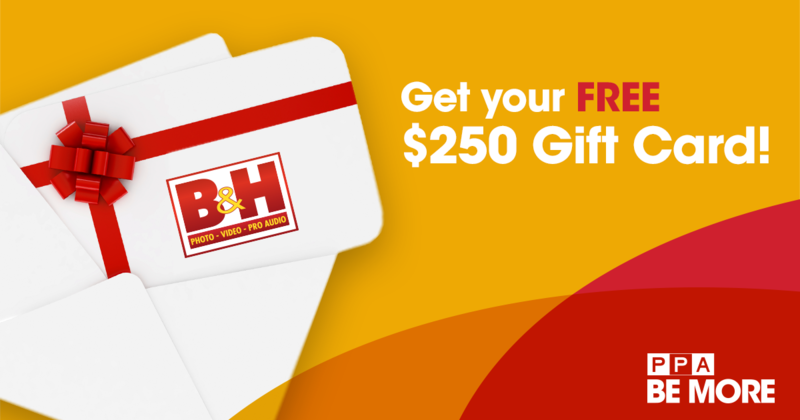 Professional Photographers of America invites you to enter this giveaway for a chance win a B&H gift card valued at $250! The deadline to enter is December 30, 2018. Open only to residents of the United States.